Debt – How to deal with it! 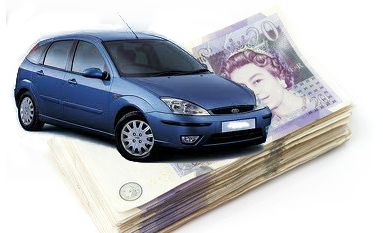 Logbook Loans – did you know your vehicle can secure you a loan? One of the other loan services we offer at Link Loans is a logbook loan. Well, this allows you to secure a loan against the value of your car, truck or even motorcycle. Securing a loan is fast and normally you will have cash paid into your bank in 24 hours. Your vehicle is a serious asset and you can borrow money against it. There are a number of things, however, that need to be considered before a loan is secured. You must be the legal owner of the vehicle. If you are applying for the logbook loan, the vehicle cannot belong to a sibling, spouse, other family member or friend. Proof of ownership is a pre-requisite of the application. The vehicle must be fully paid off. The vehicle must be fully and comprehensively insured. The condition of your vehicle, as well as the mileage covered, is very important, as loans are based on these two critical factors. Of course, we need to make sure that should you default on loan repayments for an extended period, we can sell the vehicle to recoup our losses. 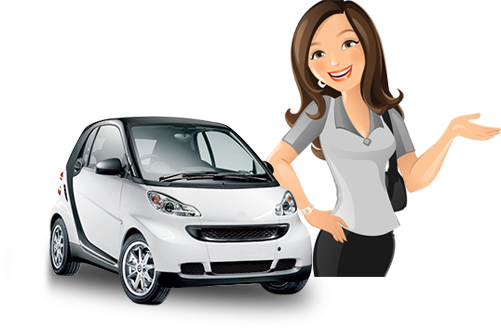 Effectively, when signing the loan, we become the owners of the vehicle for the loan period. The fully comprehensive insurance is there to provide cover should the vehicle be damaged in any way, either an accident or perhaps weather damage. To apply for a logbook loan, you will have to provide us with a number of documents. These include your vehicle logbook (often called a V5 loan). This will remain in our possession for the length of the loan period. We will also need proof of comprehensive insurance, your personal identification (either a driver’s licence, identity document or passport), proof of address (a bill of some kind will do) as well as your pay slips and banks statements for the past three months. Once the loan application has been approved, the agreed amount will be paid into your bank account within 24 to 48 hours. If your application has been rejected, we will contact you personally, but with an acceptance rate of over 95%, this is not very likely! Should you have any further queries, be sure to visit this site. Desperately in need of a loan? Why choose a logbook loan?